EXXONMOBIL has spent over K2.1 billion in exploration exercises since 2010 and is looking forward to future prospects in the industry. Managing director Andrew Barry said the company is still deeply committed to bringing development to Papua New Guinea. 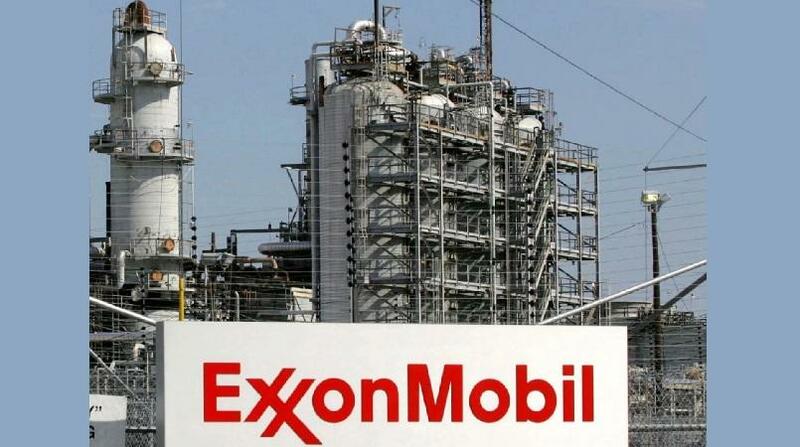 "ExxonMobil has an active exploration program here in PNG. "Along with our partners, we’ve invested over K2.1 billion in exploration alone since 2010. "We are very excited by the recent results of Muruk 1 exploration well that’s operated by Oil Search," he said. He added that other projects it has taken on board are looking promising. Mr Barry said the acquisition of InterOil will enhance ExxonMobil’s successful business in Papua New Guinea and bolster its strong position in LNG. "It really takes a total commitment from everyone to pull in the same direction to achieve a collective success. "Together we have demonstrated to the world what we can achieve here in Papua New Guinea. "When you reflect on the environment back in 2009 when we embarked on the PNG LNG project, it is not dissimilar to where we are today. "The global financial crisis in 2009 created a lot of uncertainty while today’s low commodity prices and global LNG competition is creating a similar environment. "The bold decisions government took to provide fiscal certainty and work in partnership with business meant investment dollars were spent here in Papua New Guinea versus other countries. "Similarly, the confidence now that buyers had to rely on our suppliers was critical to our success. "The same challenges remain today and the same level of cooperation, team work and partnership will be required for us to be successful in the future.